she is always working to build her expertise and remain current in the latest styles and techniques. Her close attention to details and ability to work and communicate with her Clients allows her to carefully select styles, hair color formulations, extensions, and hair system options that compliment her Clients skin tone, face structure, lifestyles and budget. When you sit in Rebekah’s chair you will feel her love for hair, and her commitment to each Guest to make them look and feel beautiful. Call Rebekah today to book an appointment or a complimentary consultation. Jeanine is an accomplished hairstylist who specializes in Aveda’s naturally derived hair color and the art of hair cutting and styling. She has been partnered with Aveda for over 25 years and is committed to continuing Aveda education, technique, and product knowledge. 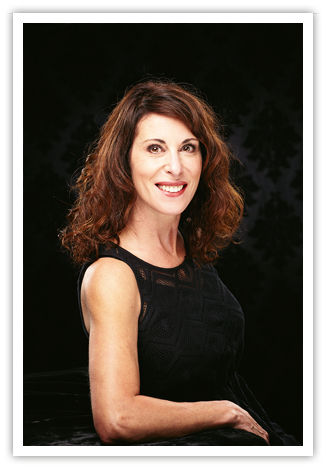 As a partner at Le Beau Salon & Spa, Jeanine has taken the salon to the next level with a fresh look and a more complete set of services that will spoil clients. The relaxing atmosphere creates an enjoyable experience. Jeanine has had the opportunity to work with a range of hair types and textures. She specializes in color and curly textured hair keeping it healthy and shiny and overall integrity. Jeanine is very experienced in both men’s and women’s hair color trends, cuts and styles. 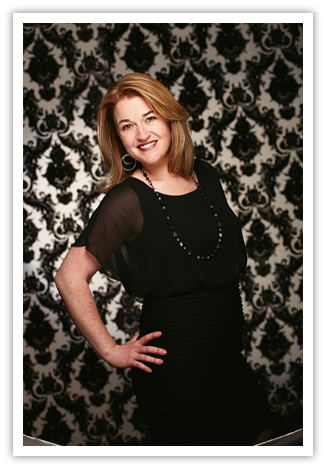 Jeanine has a great love of the art of hair and is devoted to giving every guest a unique experience. Jeanine was featured in Venatana monthly’s cover story..click here to view. © 2014 LE BEAU SALON | VENTURA, CA All Rights Reserved.